Three people escaped with minor injuries after a tower crane dropped its load of building materials on to a street in Edinburgh. Eye-witnesses said the crane’s load-bearing straps snapped showering timber and glass over Great Junction Street in Leith last Friday. The load fell onto a Mercedes car which was crushed but the driver escaped relatively unhurt. One local shopkeeper told The Scotsman: “It had landed on the car, he was very lucky not to be killed. Further injury was avoided because most of the material fell within the site where main contractor CCG is builing new homes for the Port of Leith Housing Association. 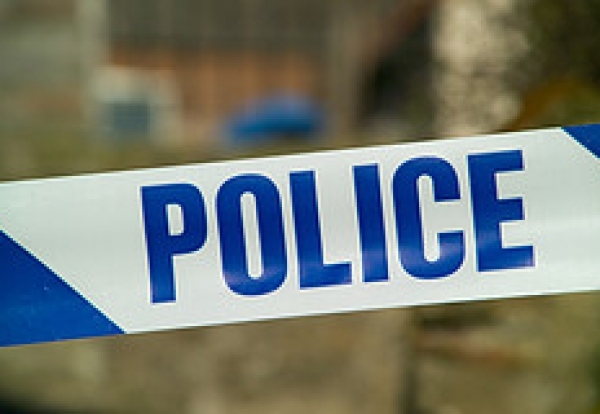 A Police Scotland spokesman said: “We received a call at around 10.40am involving a crane that dropped its load, and some debris which struck a vehicle. “The driver was taken to the Edinburgh Royal Infirmary for shock.